Up your hand if you love Italian coffee? How many brands of Italian coffee do you know? As for you, no matter where you are, look around and chances are, you will see some Turin coffee brand. That's because after cars, sport, fashion, aperitifs and chocolate, Turin is also THE coffee trend-setting city of Italy and one of the Turin coffee brands you might happen to like and find everywhere is Lavazza. 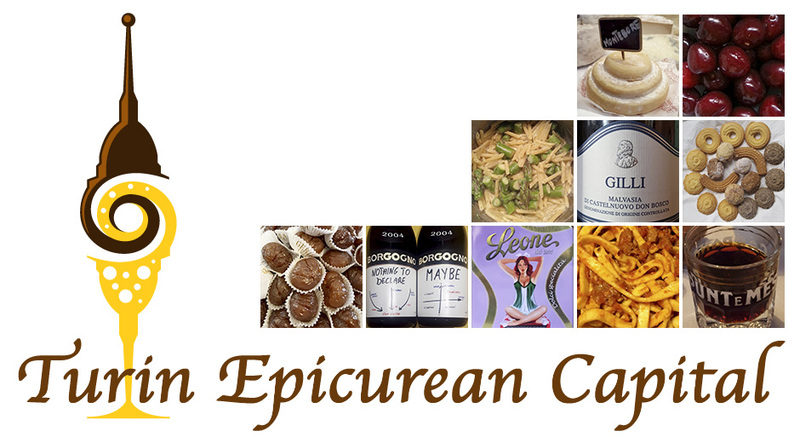 As Easter is quickly coming by and traditionally Italians spend it at home, eating with their families delicious traditional foods, it comes to our minds that another famous Italian brand related to cooking and food is actually from Piedmont!! Lagostina is def the top Italian epicurean cookware brand from the same steel area around our beautiful Lake Orta, just like Alessi and the Bialetti coffee pot. Whether you are celebrating St Paddy's or are just a beer lover and a rugby fan, once again Turin will amaze you! In fact, there are lots of pubs in this city besides a Celtic festival in Lingotto. All downtown Turin is studded by pubs, mostly Irish but there are also a few English, Scottish and even Aussie ones. The picturesque thing is that pubs or (American style) bars in Italy also offer a great food selection because, as we all know, Italians love to eat well as they drink, and getting publicly wasted isn't socially appreciated. Just a week ago, Casa Jasmina in Turin, hosted the Share Festival jury who selected the 6 winners of the 2016 "House Guests" edition. For the occasion Italian astronaut Samantha Cristoforetti and MoMA design curator Paola Antonelli were part of the jury together with the other organization members. 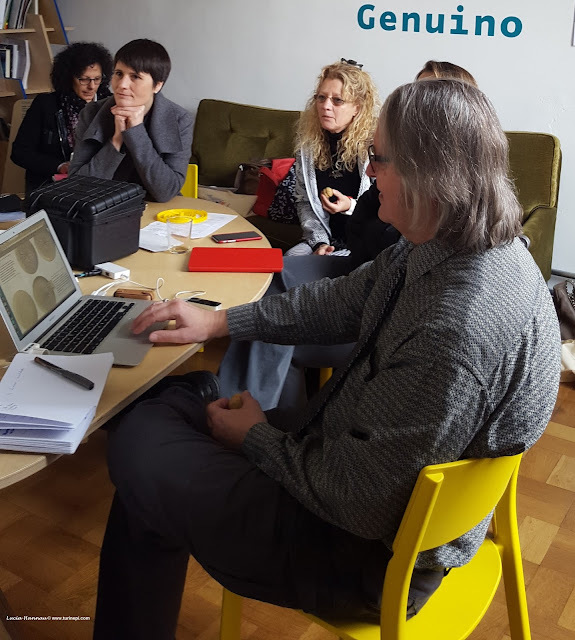 Famous cyberpunk author, Bruce Sterling who is also part of the Casa Jasmina project with Massimo Banzi, THE Arduino man, happens to be "quite the Turin Epicurean fan" and this is how we ended up giving our epicurean touch to this magic day! and finally there are people who buy lose wine in damigiana!